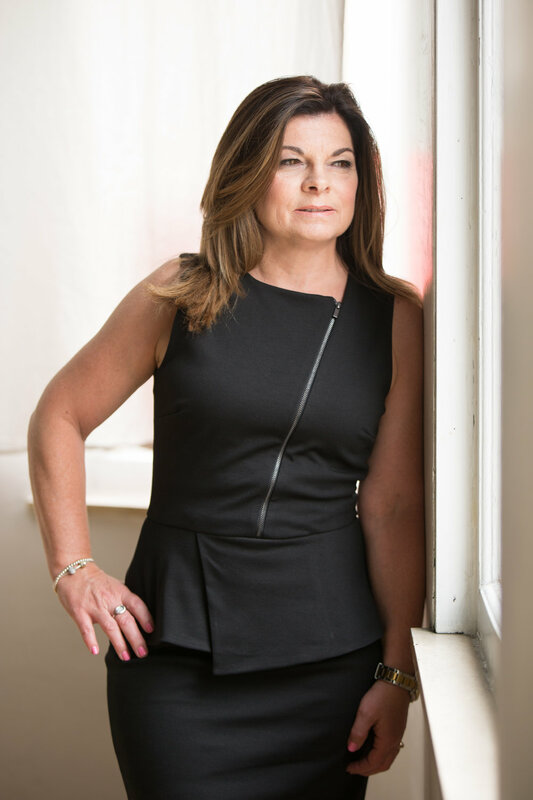 With over 9 years of experience as a mortgage agent, it is safe to say that Jackie Johnson has an extensive understanding of the mortgage industry. She pays great attention to detail, demonstrated through her continued focus on compliance and exceptional organizational skills. Jackie is honest, attentive, and entirely dedicated. She stands firmly by the mantra that each client is of equal importance and should be treated with respect. As an experienced and knowledgeable agent, Jackie is always prepared to assist you with any and all of your mortgage needs.